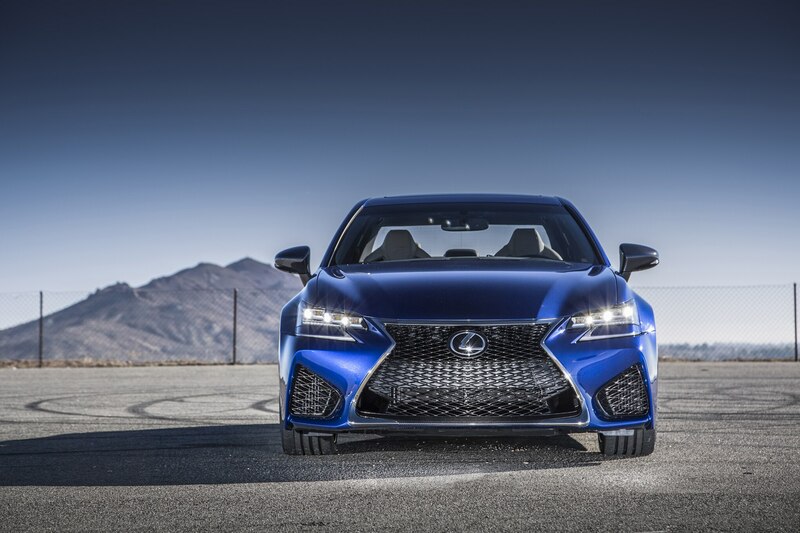 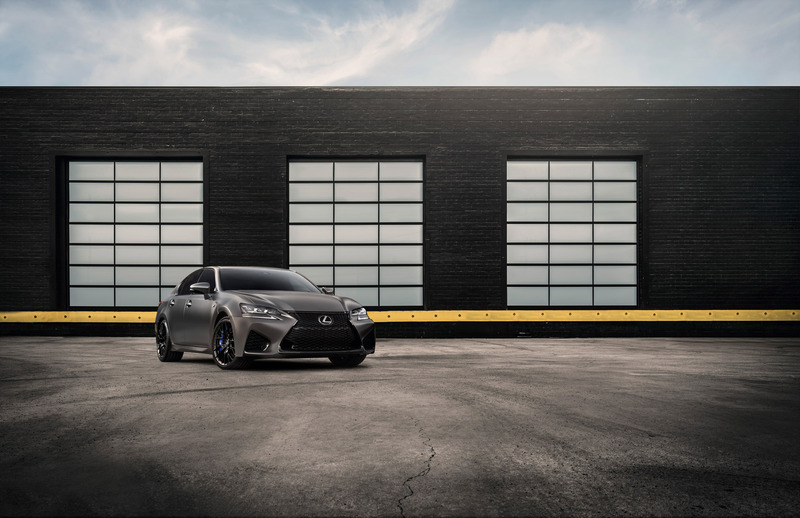 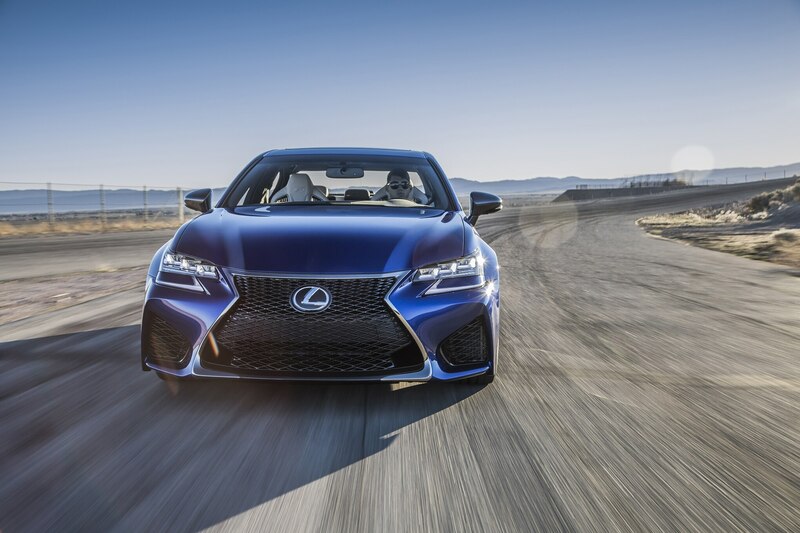 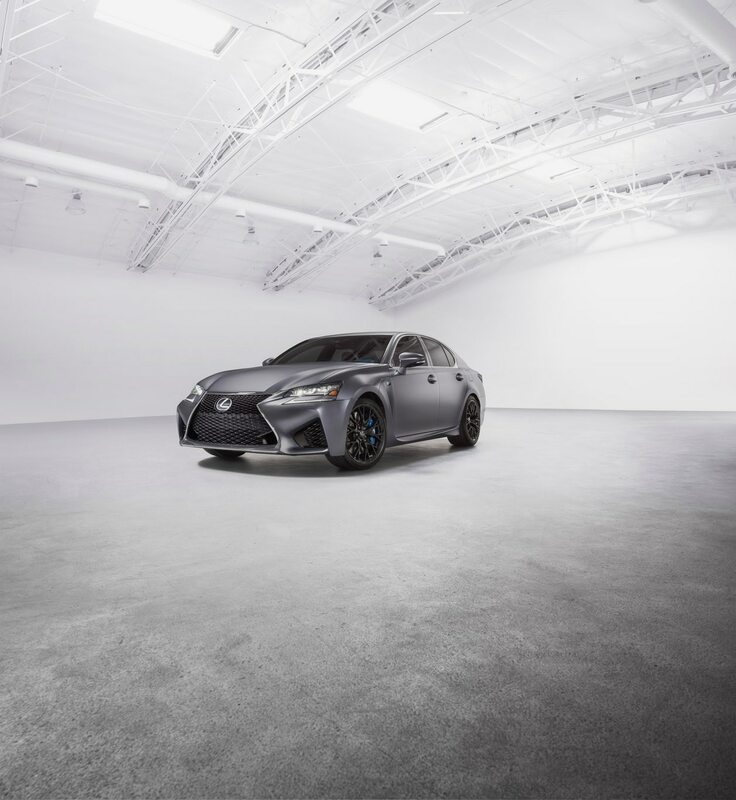 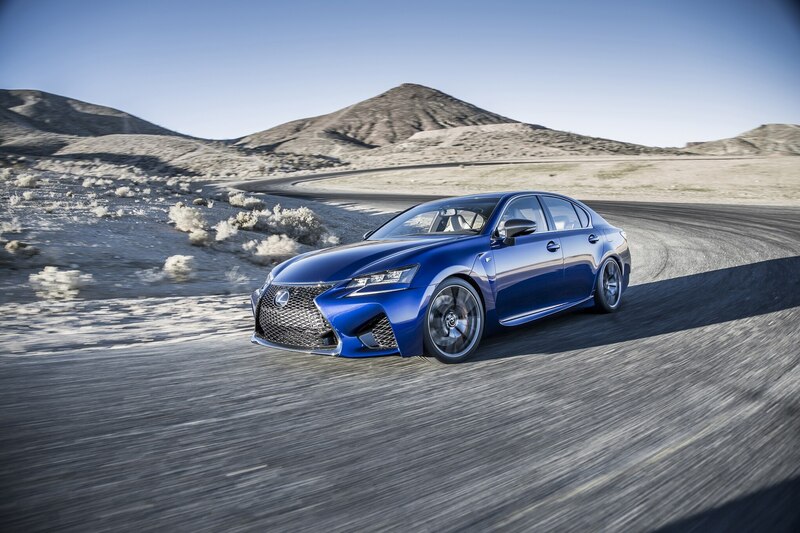 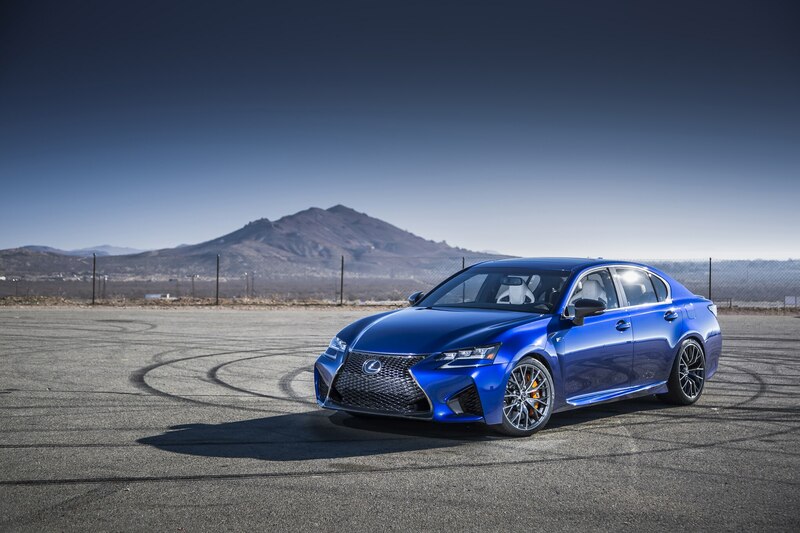 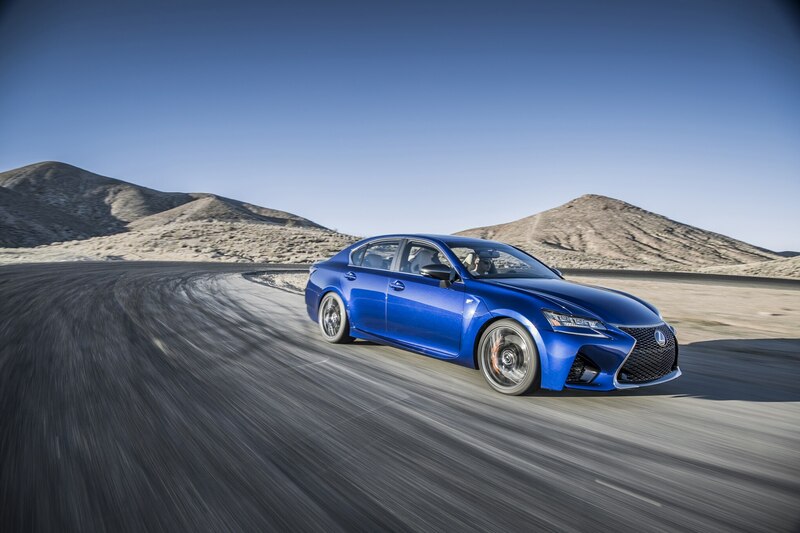 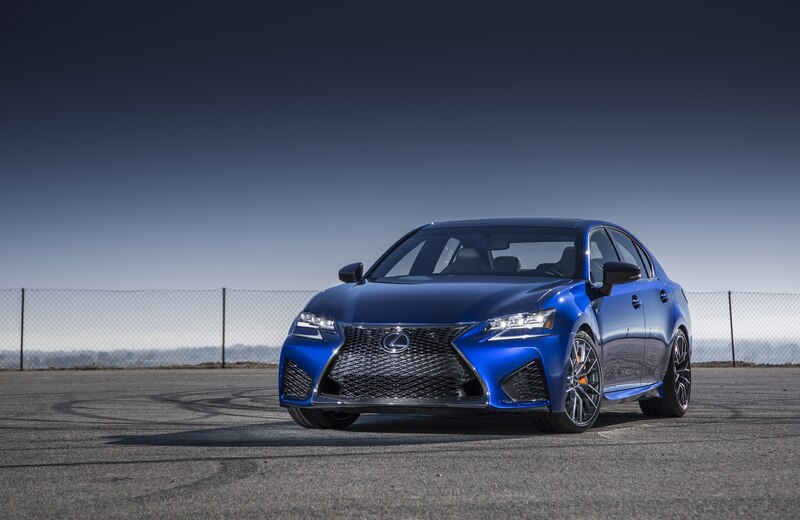 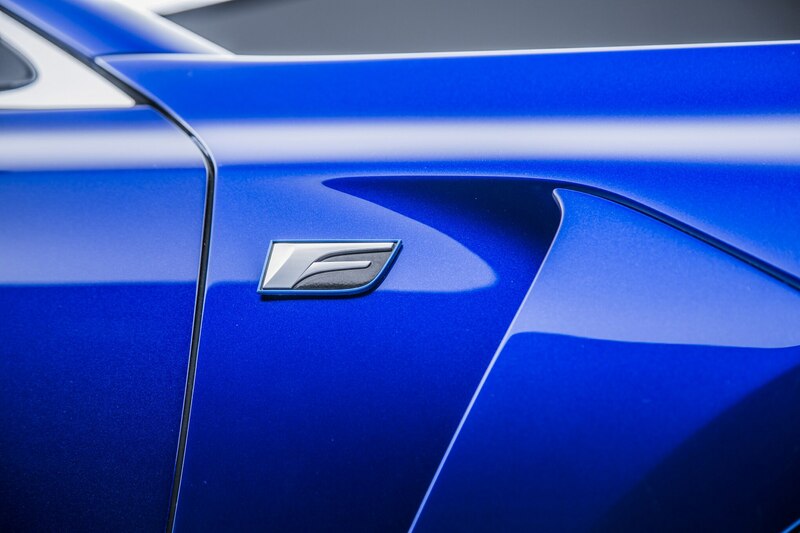 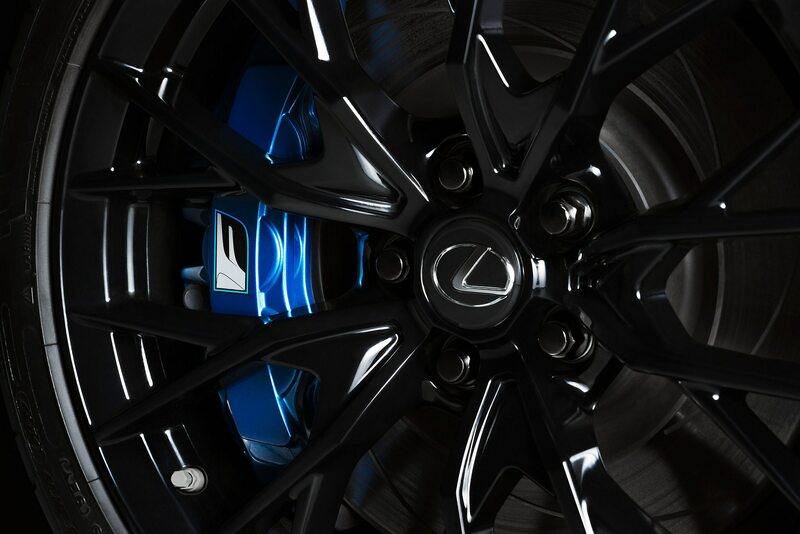 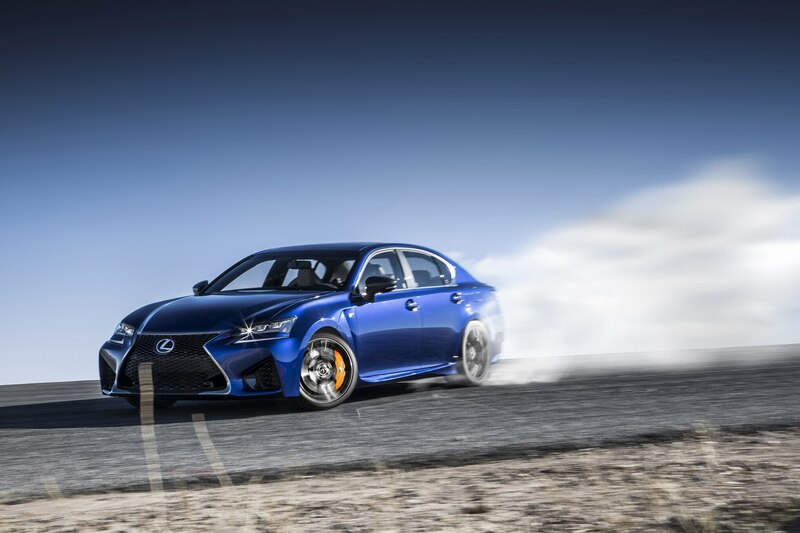 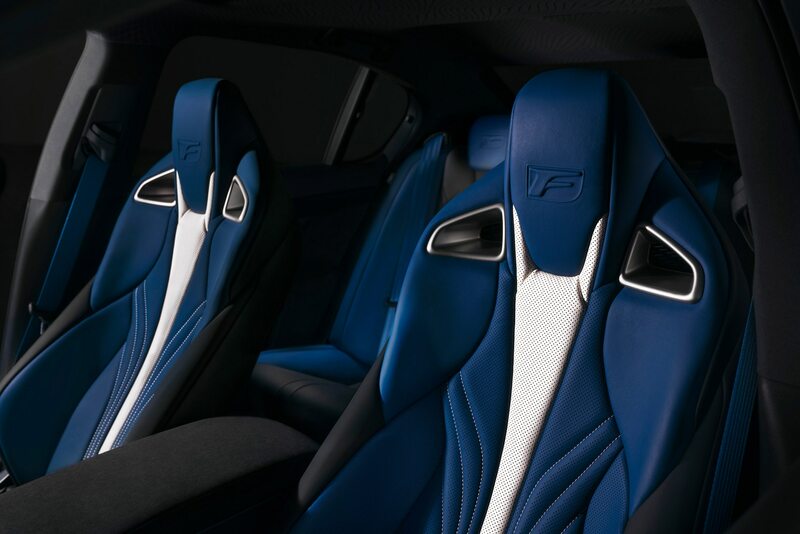 Lexus’ “F” performance brand turns 10 this year and the company is bringing two special anniversary edition 2018 GS F and RC F models to the Chicago auto show. 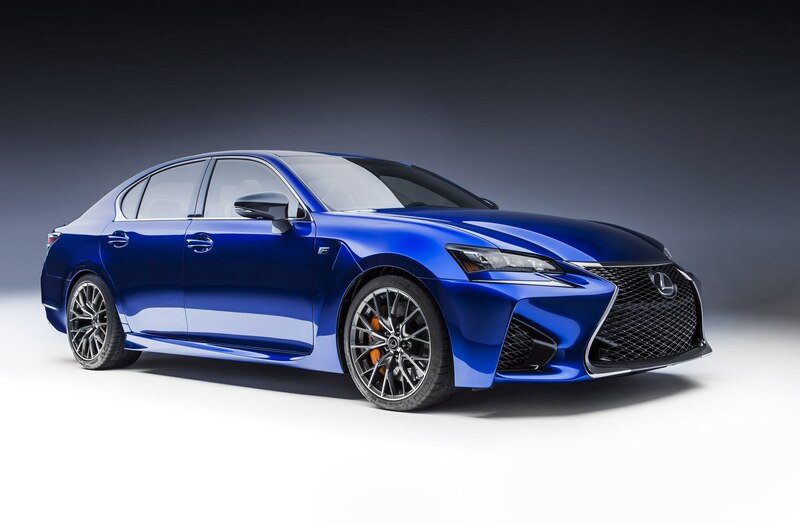 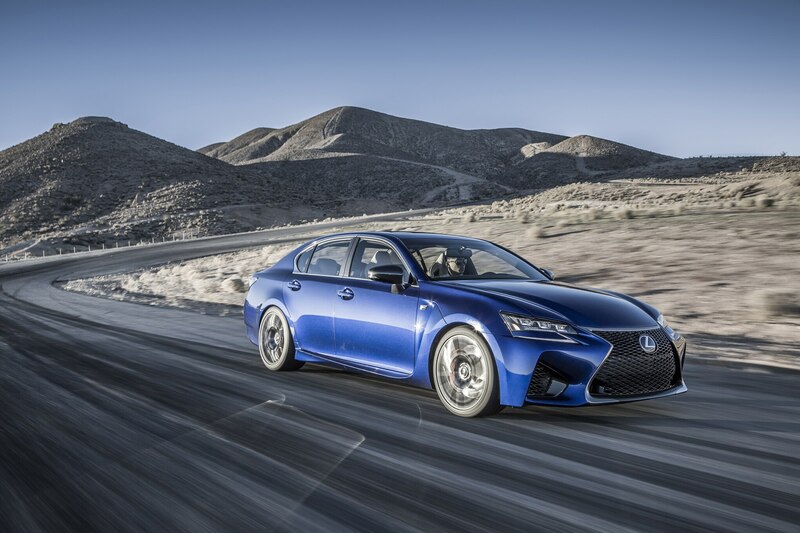 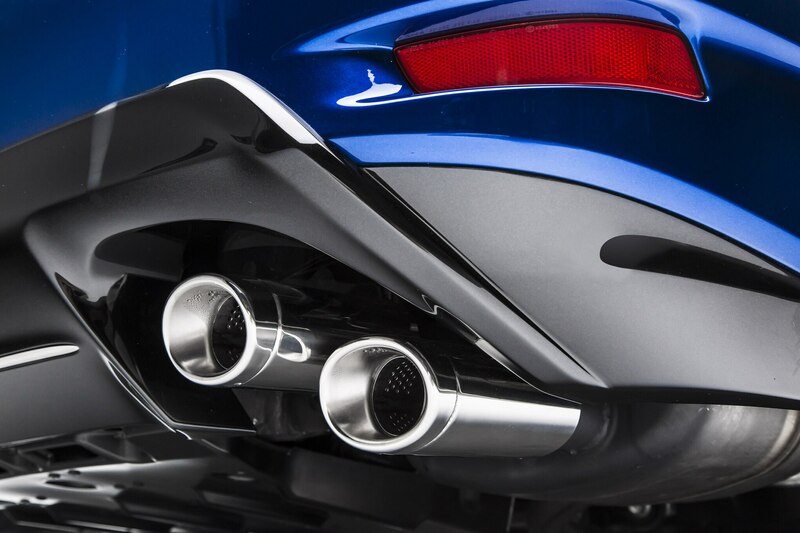 These limited editions made their global debut at the Tokyo show last year and both are scheduled to arrive at dealerships in the summer—only 240 RC F and 100 GS F models are slated for the U.S. 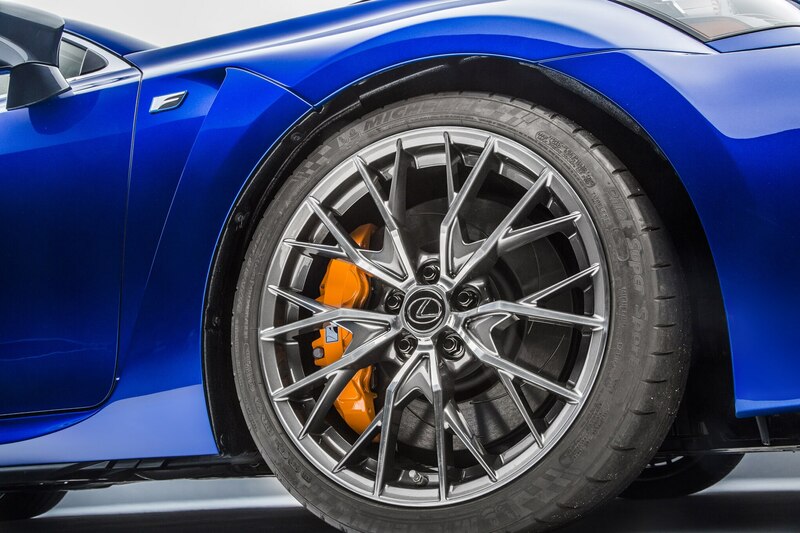 Both sport a fresh coat of matte finish Nebula Gray paint and roll on polished black multi-spoke 19-inch wheels with blue brake calipers, and Michelin Pilot Sport PS2 tires. 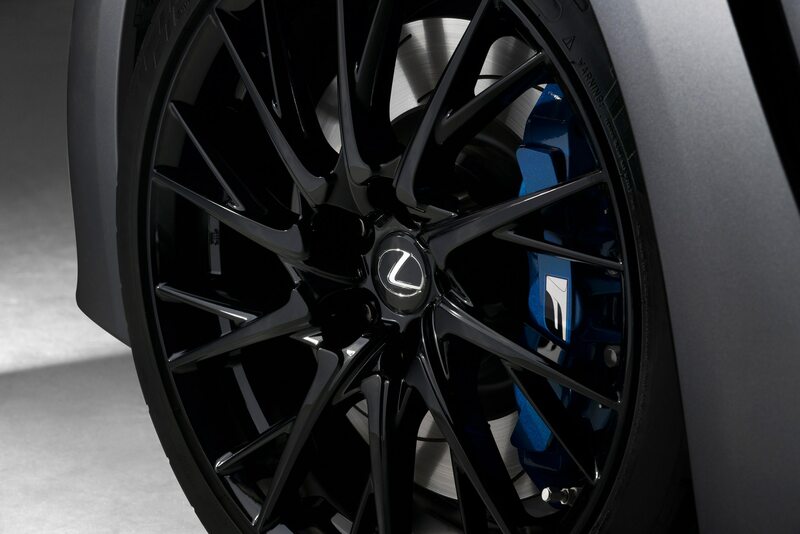 Like blue? 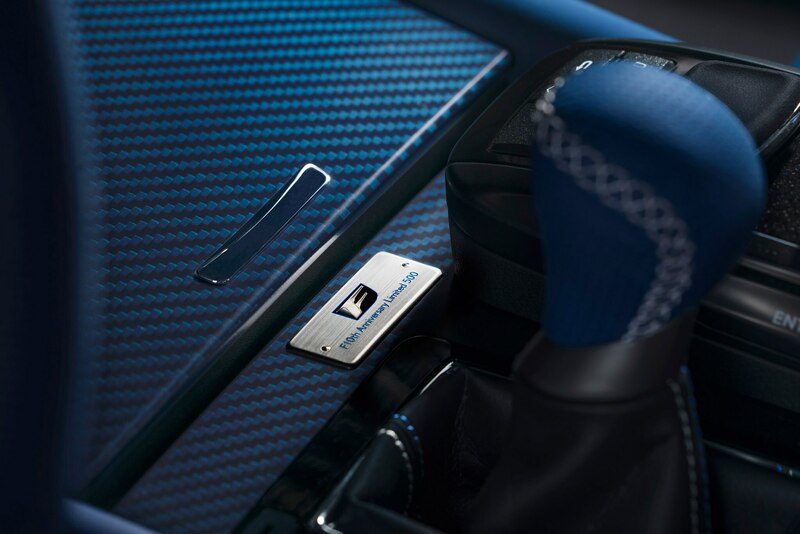 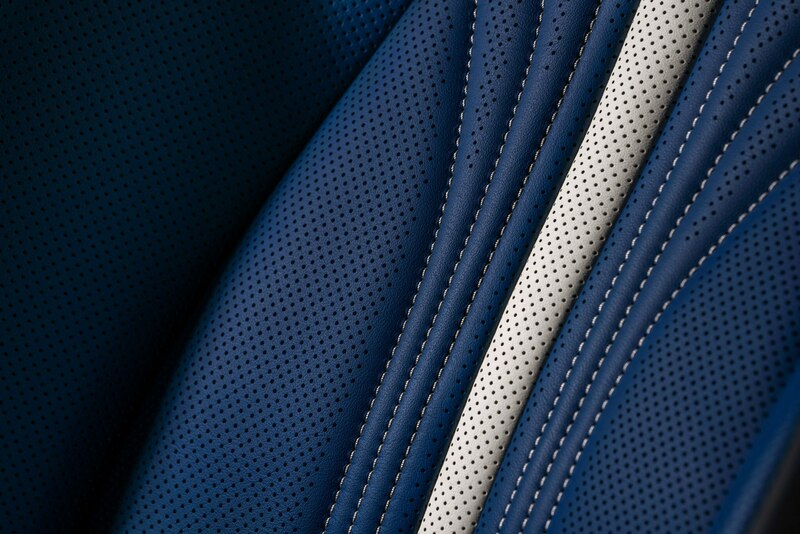 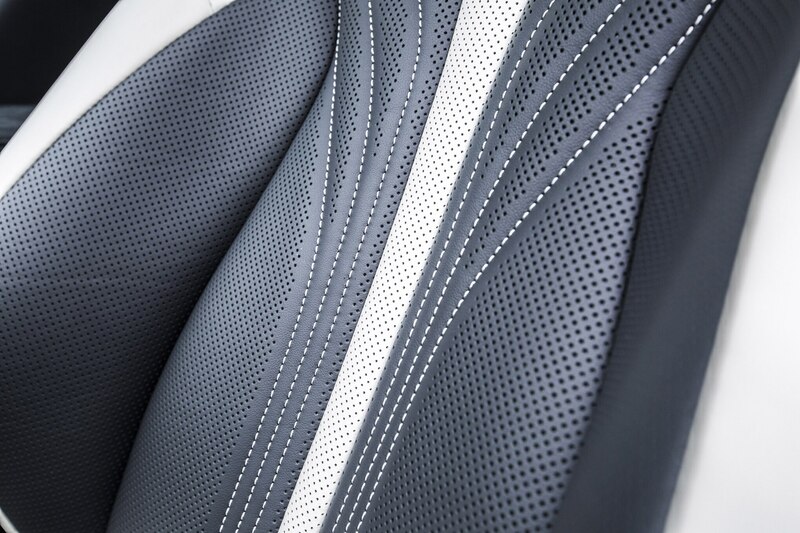 Inside gets plenty of blue carbon-fiber trim with blue leather accents on the window panel and dashboard. 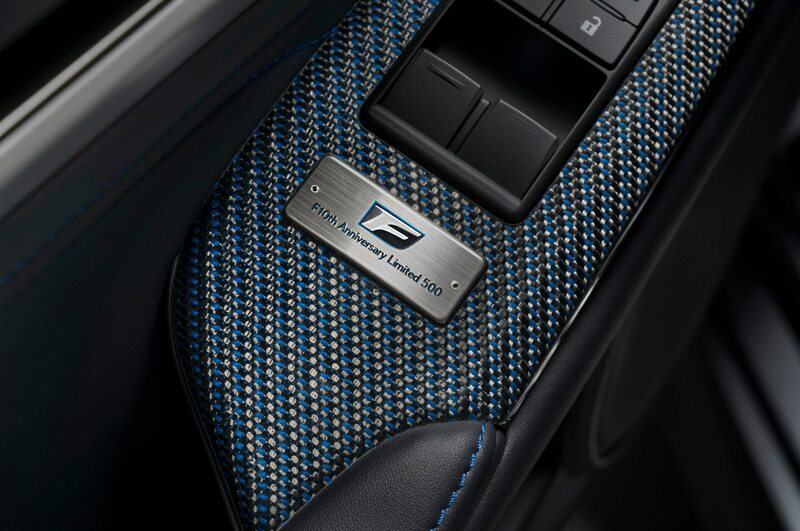 Fancy engraved plaques alert passengers to the car’s limited-edition status. 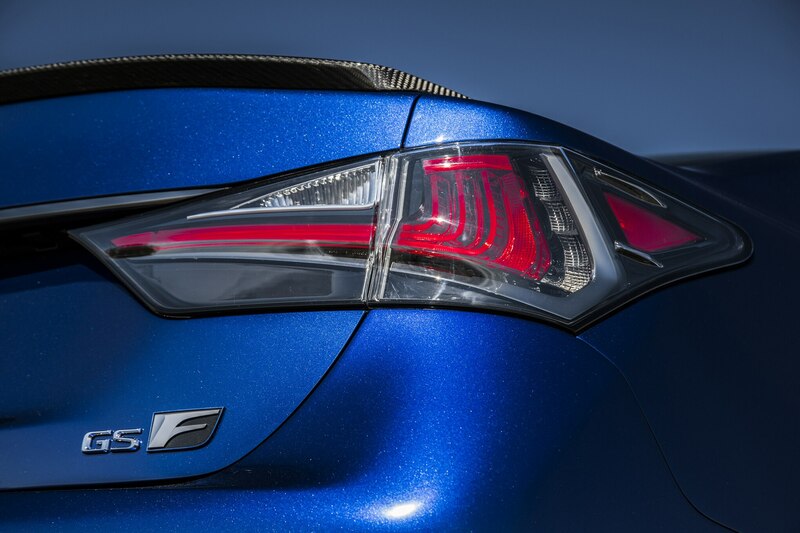 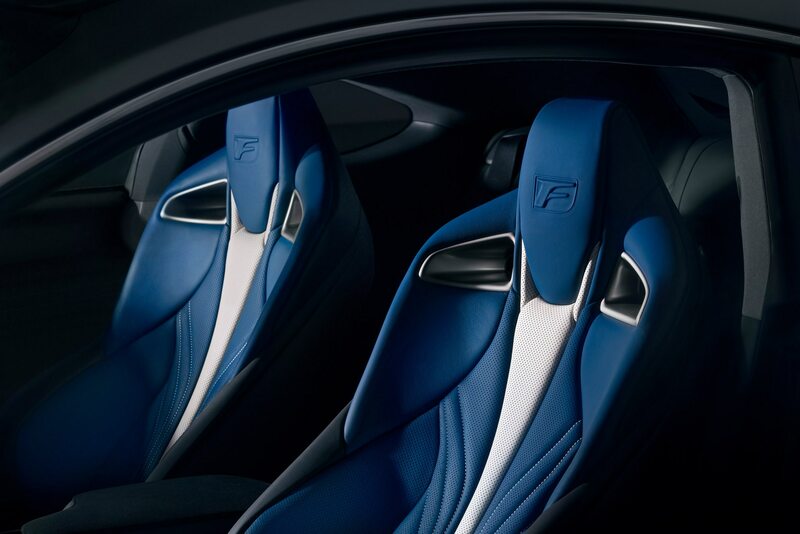 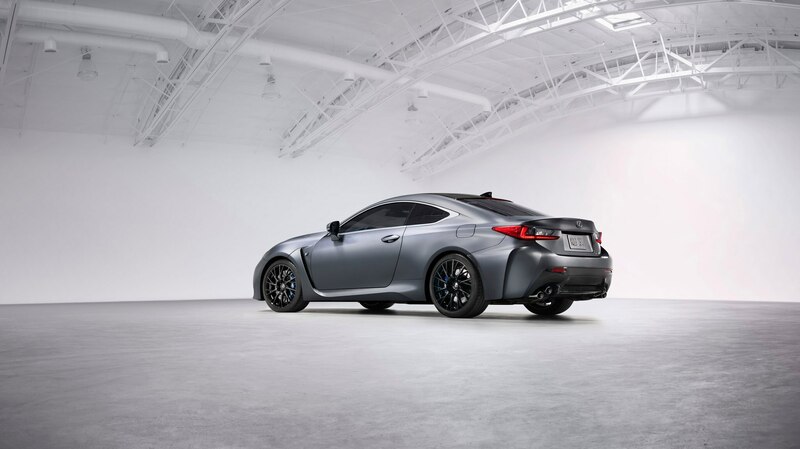 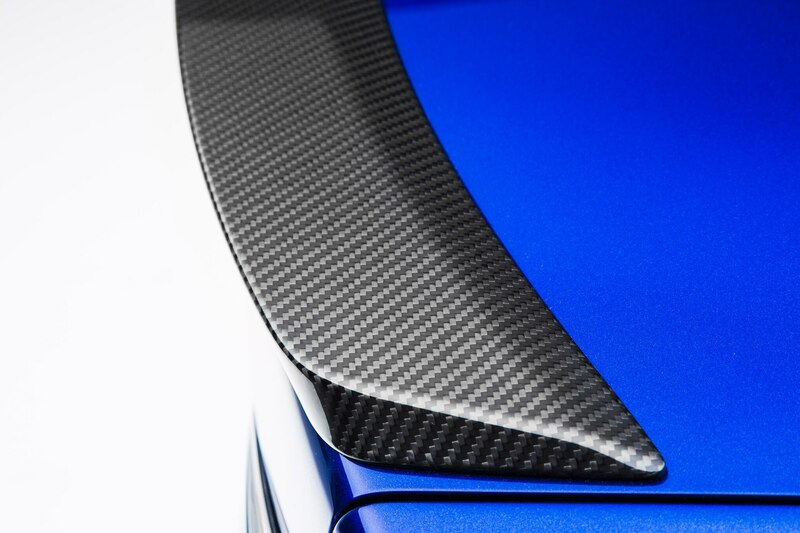 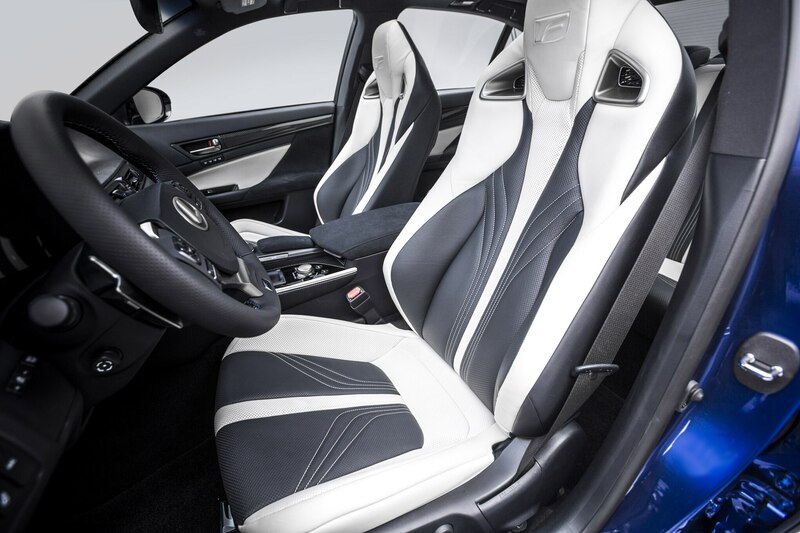 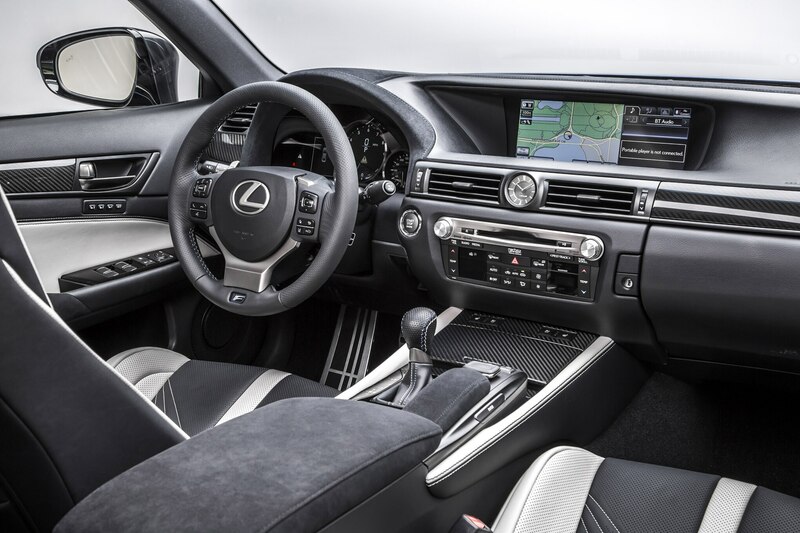 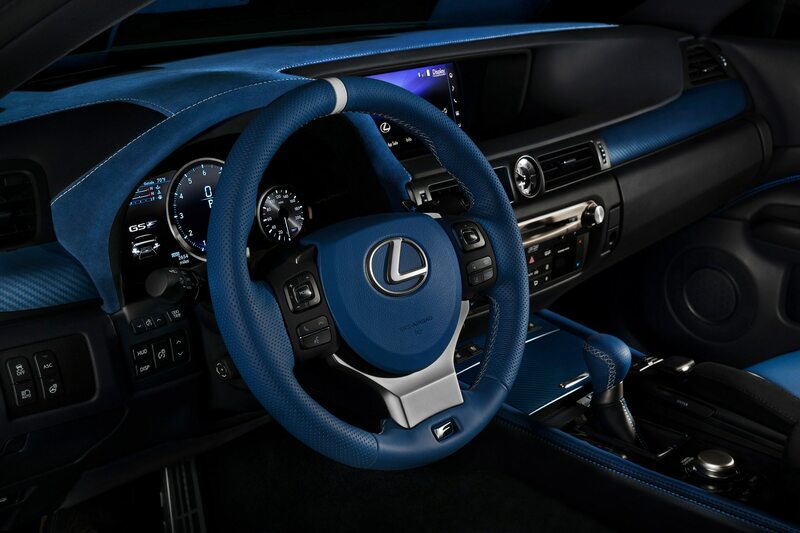 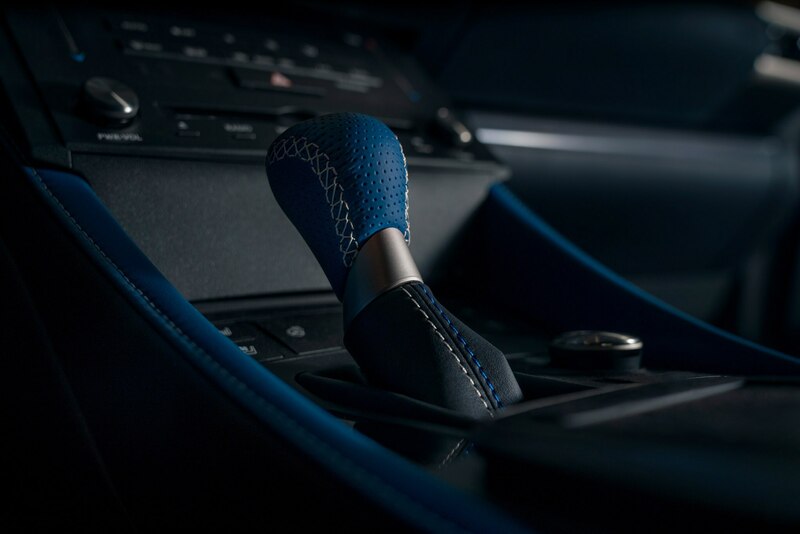 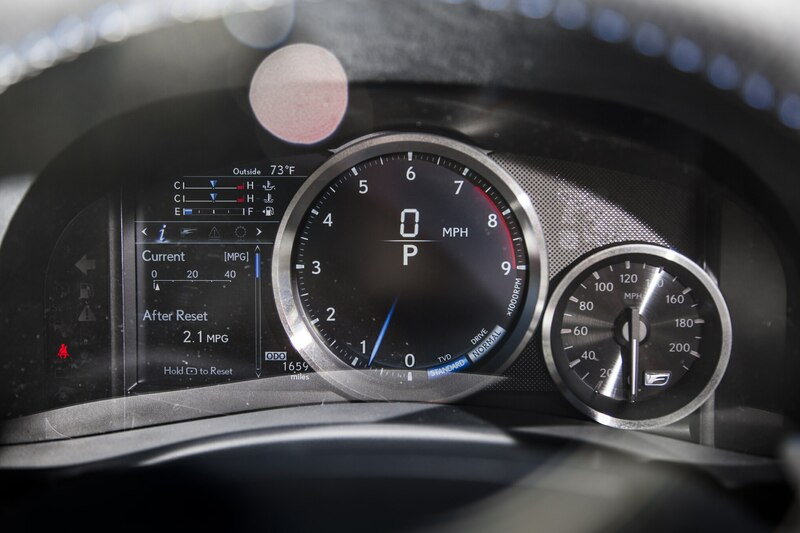 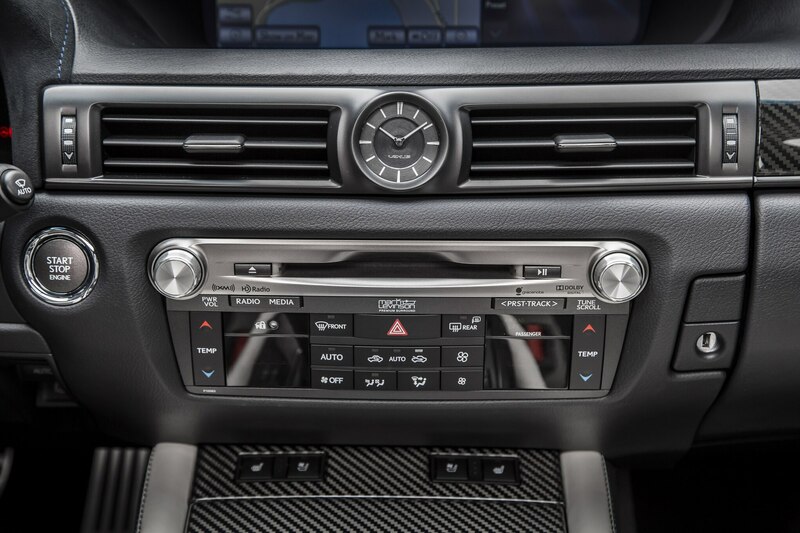 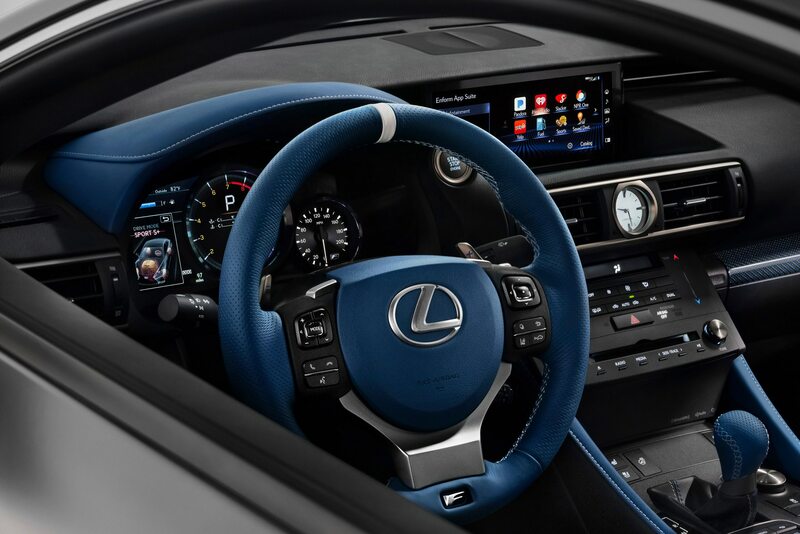 Lexus says the RC F coupe features blue leather front sport seats with white accents, a blue shift knob, steering wheel, instrument panel hood, and an embossed headliner. 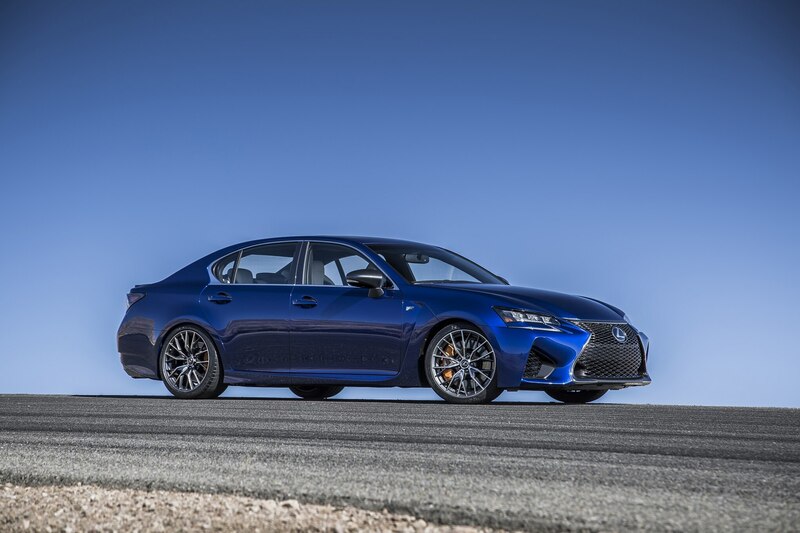 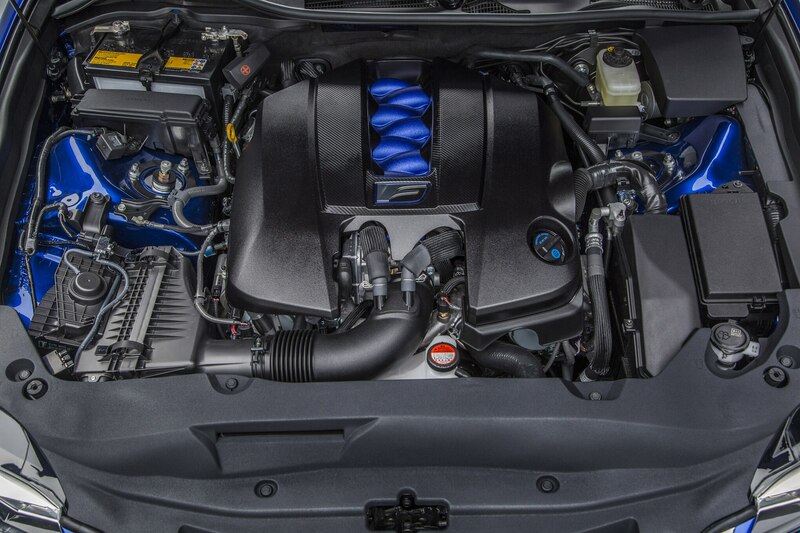 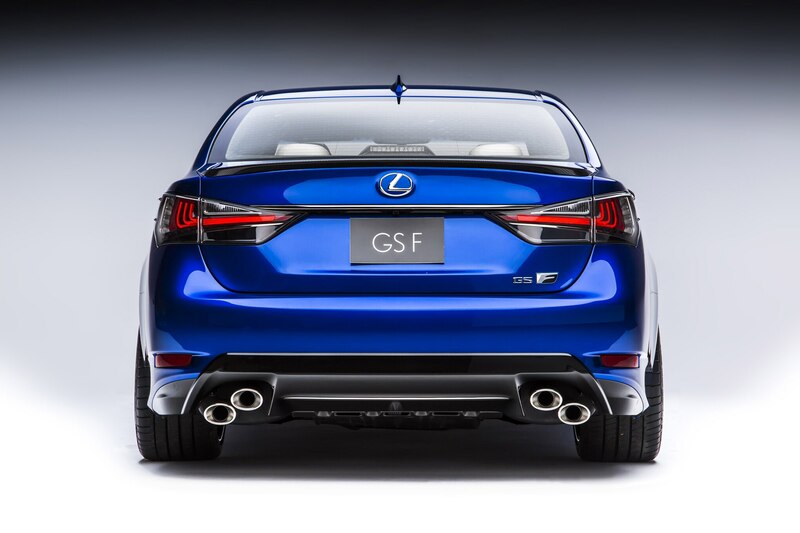 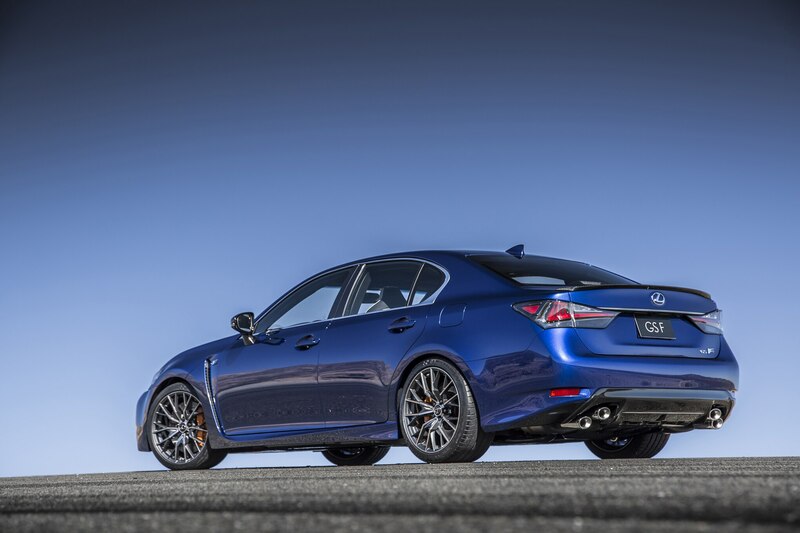 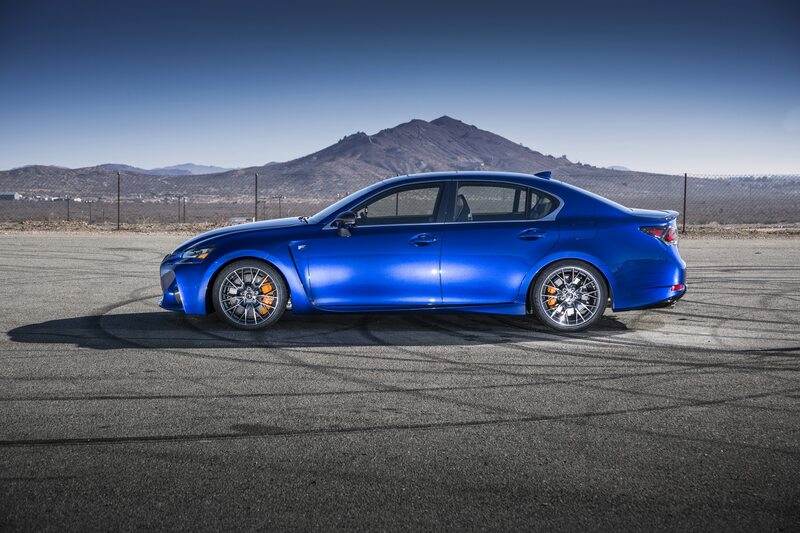 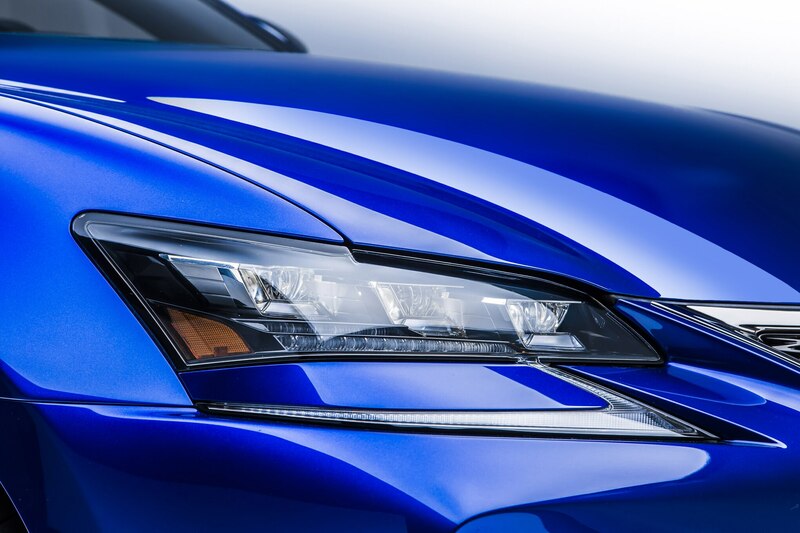 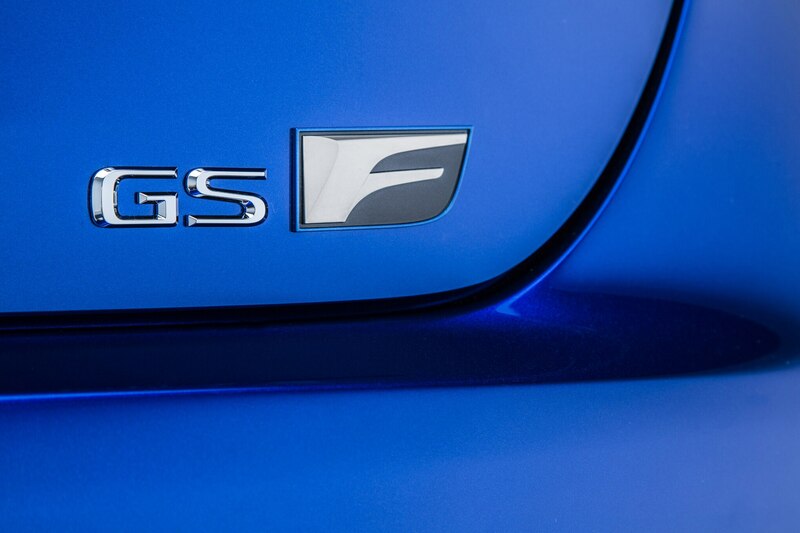 The GS F sedan gets the same treatment, minus the headliner, and more blue leather on the side bolsters, blue suede dash trim, and blue seatbelt straps. 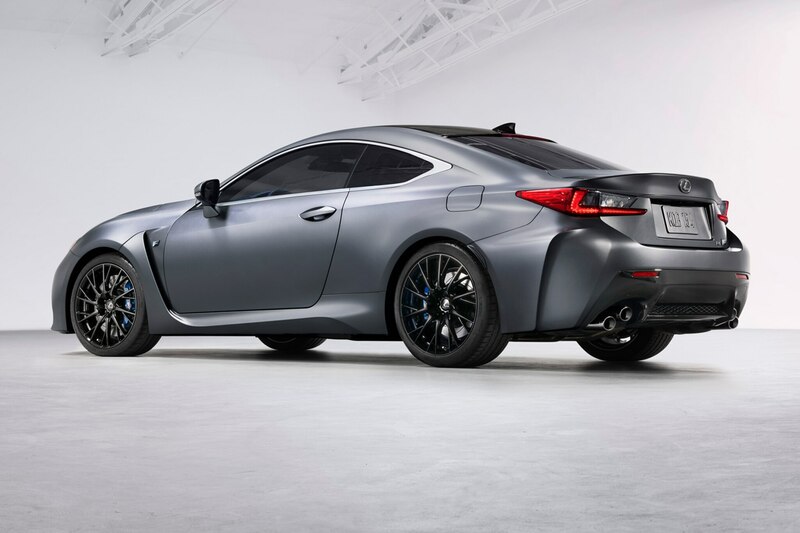 Pricing hasn’t been announced, but the 2018 Lexus RC F starts at $65,645 and the GSF starts at $85,345.